Please consider donating to our GoFundMe to "Help Save Kimberly's Alpaca Farm"
or help spread the word by sharing it! 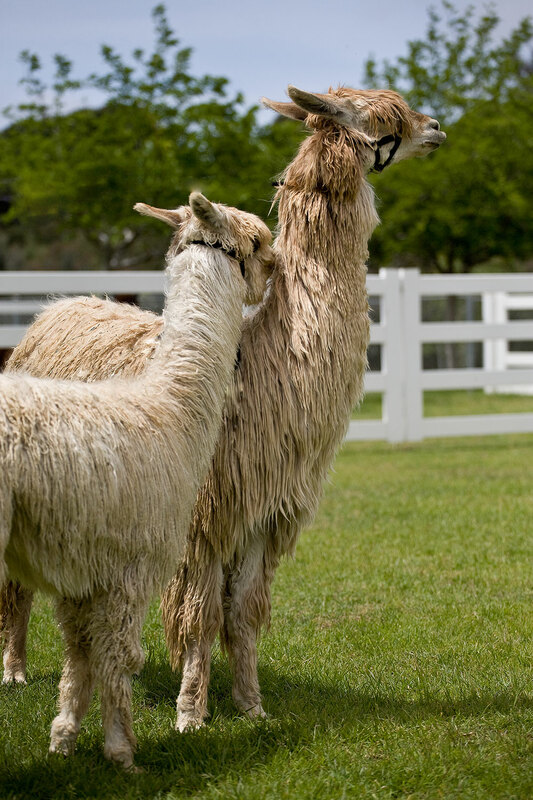 The American Alpaca Industry is still in its infancy, but Ohio State University in Columbus is now home to the International Camelid Institute, established for research and development of alpacas in American agriculture and the world. Students come from South America to learn what is happening here! Importations continued for 15 years. All good quality animals are DNA registered. The U.S. Registry is now closed, and there are no more alpacas coming into this country from South America. 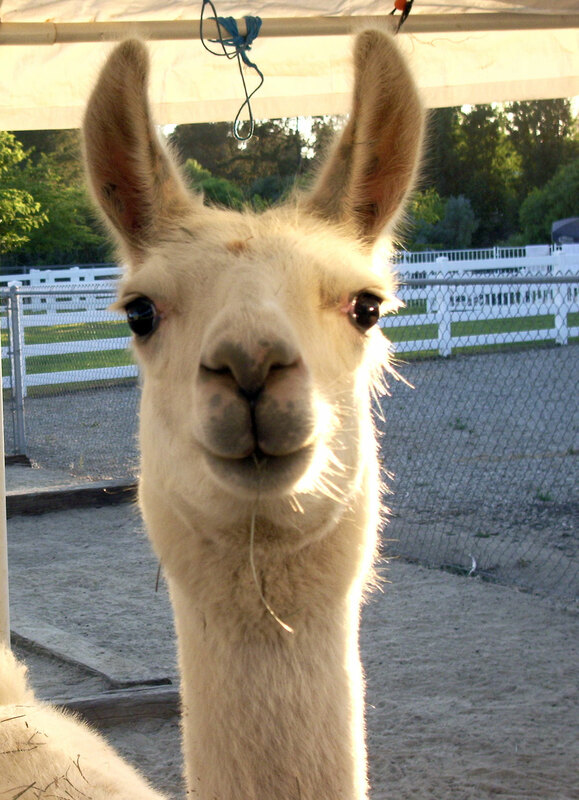 Currently, our entire national herd is approximately 150,000 alpacas. (There are 120,000 dairy cows in one medium-sized Ohio county!) The industry’s emphasis is still on producing breeding stock from the best bloodlines, and planning the future of fiber. 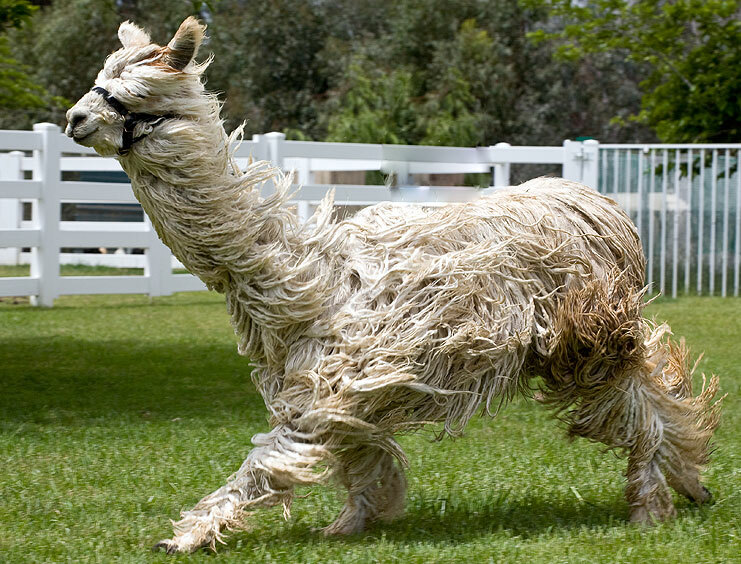 Llamas weigh over 400 pounds and have much coarser fiber. They are used as herd guardians and pack animals. They are great for carrying your pack on a trek through the mountains, but…. Alpacas and Beyond Copyright © 2011. All Rights Reserved. Designed by Koshak Design Studio.